Discover the difference Wenzel brings to its customers. Our products and services are available worldwide supporting the oilfield, construction, and environmental industries. Exceeding Customer Expectations: Our team provides industry leading service and support to clients across the globe. 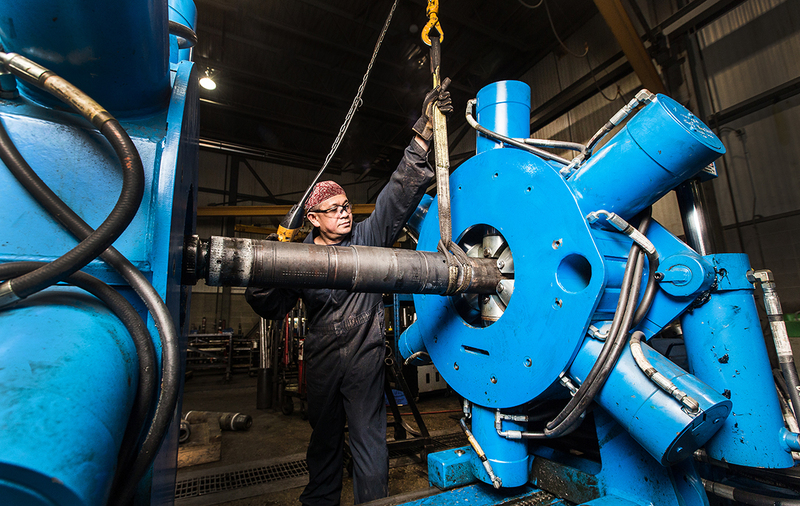 Basin Drilling Tools is the leading motor and drilling tool supplier, with worldwide operations supporting the oilfield, construction, and environmental industries. Our optimized design features and the pursuit of technological advancements bring exceptional performance to customers across the globe. We are everywhere you need us, providing service and support that outpaces the competition. Discover what Basin Drilling Tools can do for you today by filling out the contact form below. Learn about what makes Basin Drilling Tools your premiere choice for motor and drilling tools.